Easterseals West Kentucky's mission is to enhance the quality of life for children and adult of all abilities by promoting personal development, independence, inclusion, and equality. ESWKY is so grateful to receive $25,000 from Charity League of Paducah from the 2018 snowball event. 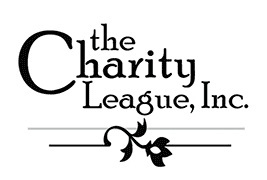 Thank you to Charity League for all your hard work and time put into this event. 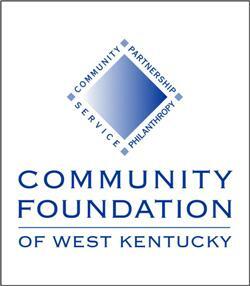 Easterseals West Kentucky is very grateful to have received a $1,000 micro-grant through the Community Foundation of West Kentucky. This money will go towards bringing in local artist to work with our adult clients on art pieces for our annual HeArt and Soul Auction. Did you know you can easily make donations online to Easter Seals West Kentucky? 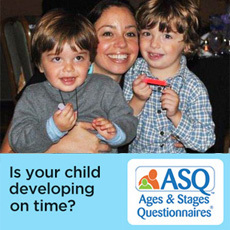 Click the "Donate Online!" 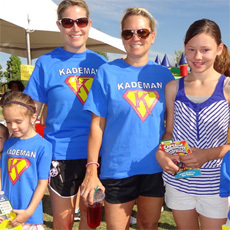 link above to make a contribution to our organization. 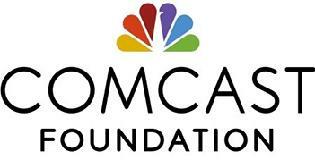 ESWKY recently received a grant from the Comcast Foundation in the amount of $10,000. We will utilize this grant at our Adult Center for the employment program. A simple way for you to support ESWKY every time you shop! Same prices and selection as Amazon with the added bonus of .5% being donated to Easter Seals West Kentucky when you choose us as your charitable organization. Go to smile.amazon.com and smile, shop and donate!